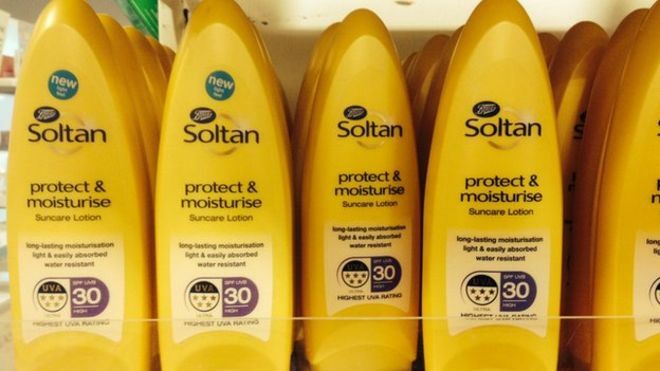 With consumer magazine, Which?, reporting that tests conducted reveal that two SPF30 suntan lotions from leading manufacturers, Boots and Hawaiian Tropical, fail to deliver the level of protection stated we ask does sunblock prevent premature ageing and what other anti-ageing options are available to you. We all want to look our best and maintain a youthful appearance for as long as possible. Studies have shown that for people under the age of 55, applying sunscreen on a daily basis can reduce the signs of premature ageing such as wrinkles and fine lines by up to 24%. It will not come as any surprise to hear that a healthy lifestyle helps anti-ageing. Eating plenty of fruit & veg and keeping your body hydrated are essential in fighting off signs of premature ageing. Excessive alcohol consumption and smoking are both well know for making you look older than you really are so if you enjoy a drink (and most of us do!) always drink to moderation and avoid smoking at all costs. Strive for happiness in your life. Stress can cause physical damage to the body so filling your life with happiness can actually do your body good. To support the lifestyle choices that you make, at Cosmetica we offer a full range of anti-ageing treatments from the popular Platelet Rich Plasma (PRP) treatment or Vampire Facelift to the most well now botox & dermal filler treatments. We offer a range of appointment options including Silver appointments as a model on our training courses as well as SilverPLUS Clinics with trained injectors and GOLD Clinics with our most experienced injectors. To book an appointment for any of our anti-ageing treatments call the office on 0151 722 6070.